St. Louis lost a gentle warrior in the physical form of Marlene “Mar” Schuman. 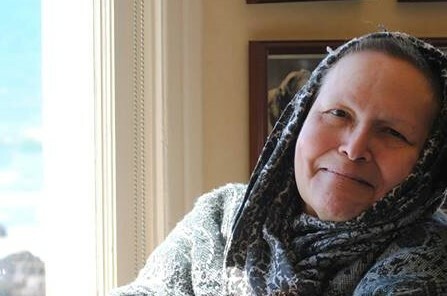 Marlene had requested that her memorial be held at the Rowan Community Center, a space where she spent many hours engaged in political discussion, strategizing and networking. Fortunately, she was convinced the RCC was much too small to hold the numbers of people who would turn out for her memorial. Marlene was a loyal and generous OBS member. The most important legacy that Mar will leave behind is that she lived her authentic self. She was driven to be the best of the human species, modeling the humanity that she advocated. No, hypocrisy was not part of her DNA. For those who truly knew her, she will be forever loved. OBS was named to receive donations in Marlene’s memory. Read her obituary here.